LA or Paris?? Which is your favorite? Rodeo Drive or Champs-Élysées? They are both top of my list! So why should you have to choose?!? In the book Why LA? Pouroquoi Paris? Find the best of both worlds. Fashion, Culture, Dining, Arts and more. 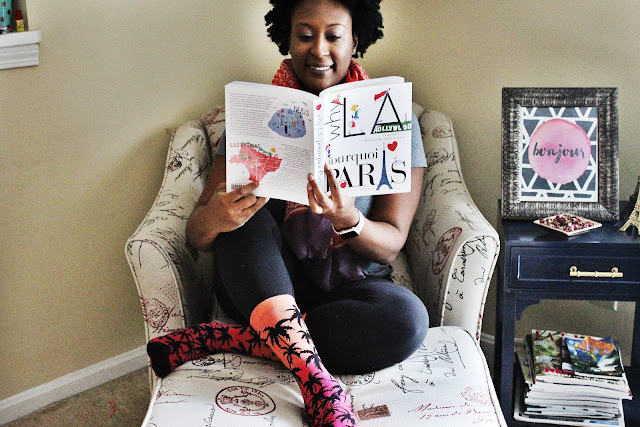 Complete with illustrations, this travel guide and personal story book makes you fill like you are exploring both cities like a pro. As temperatures drop and the seasons turn to cold, your skin needs a little more TLC. I am not just talking about your face. I am talking about the whole body. 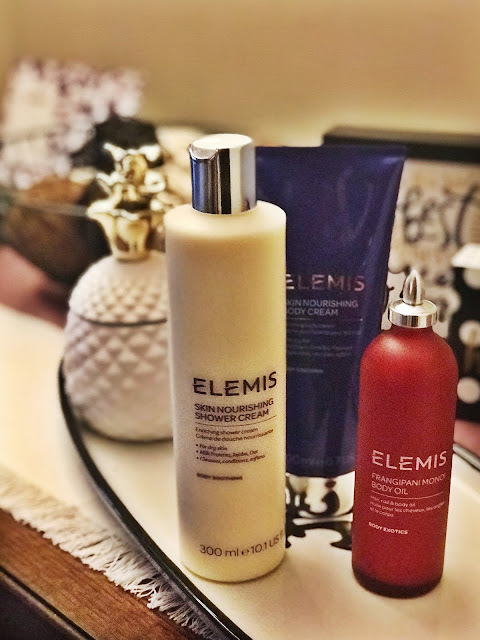 We change our facial routine all the time, add products, stop using products; but many times we don't worry about our all over body skincare needs. During the winter we need things that we can layer and that are more moisture enriched. This shower cream, body cream and body oil are perfect for this. They smell amazing and give your skin that added moisture boost it needs for the winter months. Want a purse that is perfect for fall and winter?? I have the one for you. This Cartridge bag is tops on my list. It comes in Merlot and black with gold details that are stylish and will accent your everyday wear. 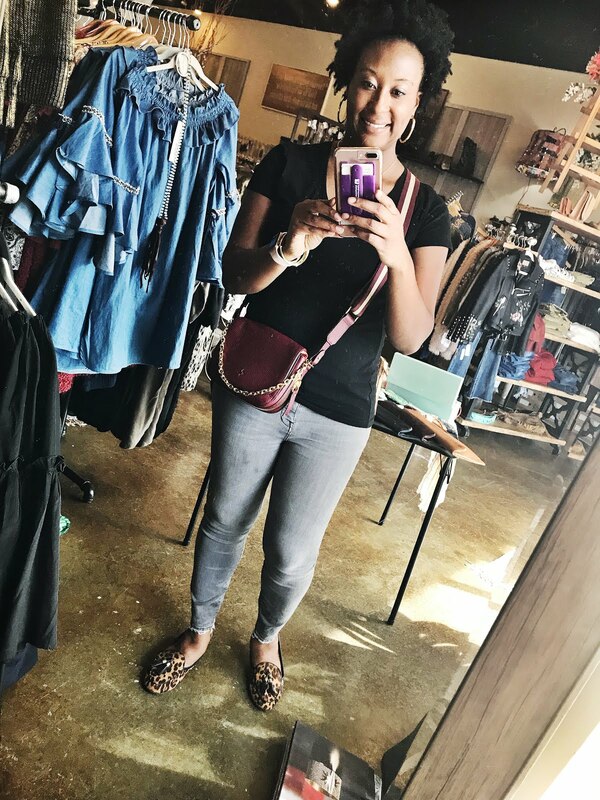 Use it as a cross body, clutch, or a shoulder bag to fit your needs for daytime or going out to a social function at night. It's the perfect bag because it is not to big or small, just right to fit your essentials. Who doesn't like cute socks? How many times have you seen someone in professional dress that shows a hint of their personality through their socks? Or someone who is wearing a otherwise boring outfit, except for their socks. I honestly think that is the best part about these, the fact that you can show your personality through them. 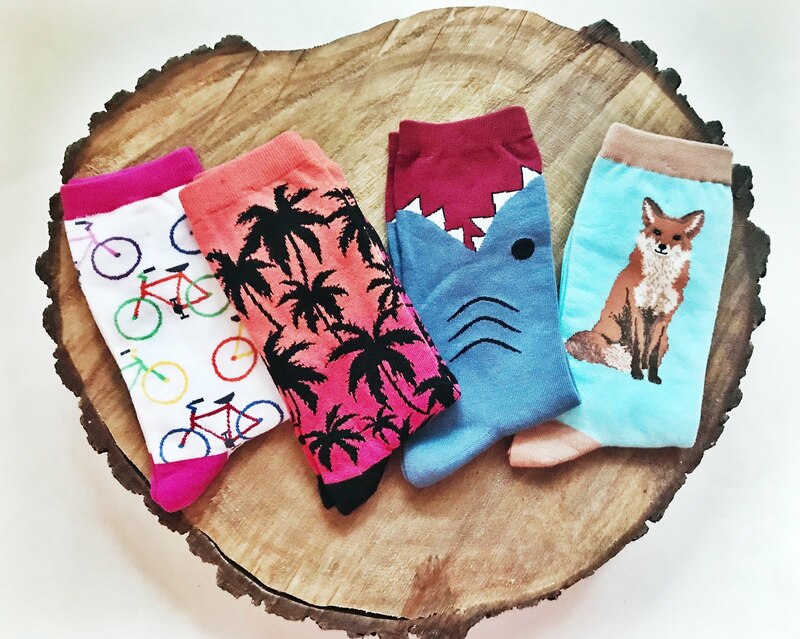 Find many different prints that are sure to please. Perfect holiday gifts or stocking suffers. Use code: 3515 till 11/15 for $3.50 off $15+. So I know there are a lot of face mask to choose from, but this one just happens to be one of my favorites. 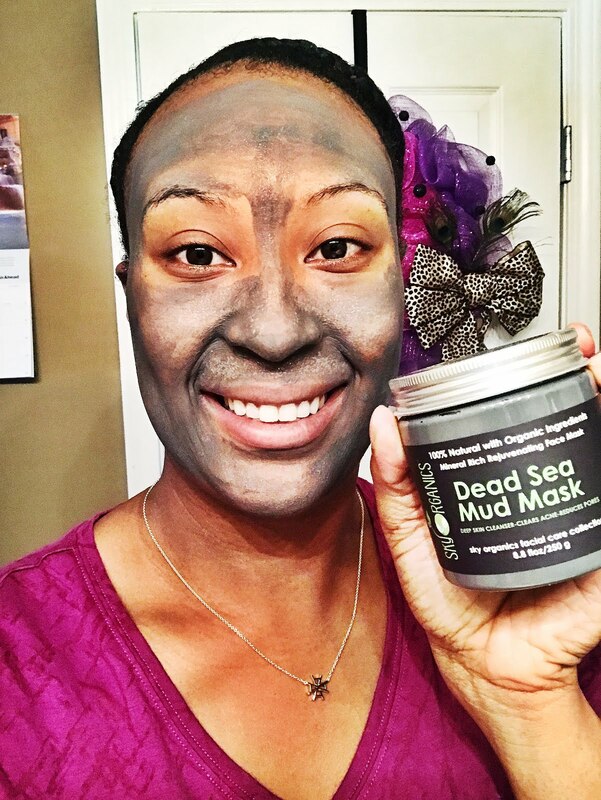 This Dead Sea Mud Mask pulls out the toxins and impurities in your skin, as well as shrinks the sizes of pimps, acne and blemishes. If that is not enough, it makes your skin feel so smooth afterwards. I use this once a week and i'm obsessed with it! You will be too!